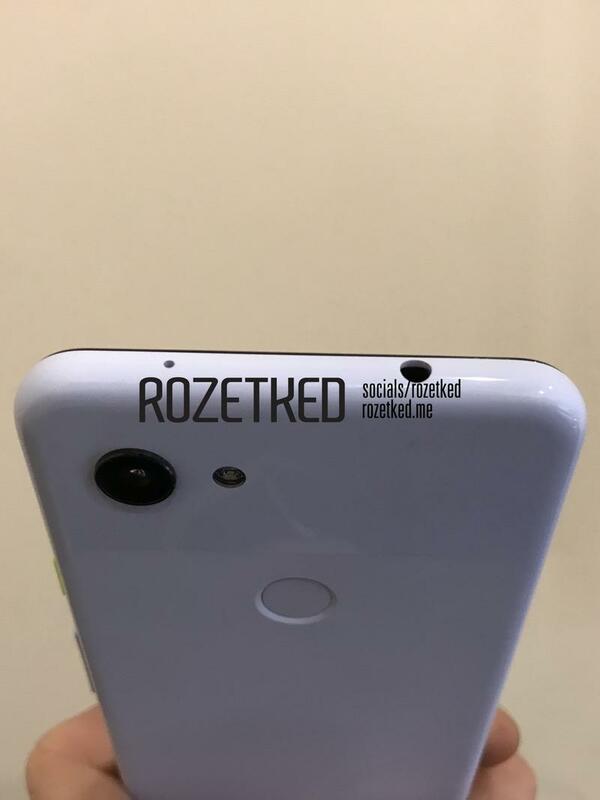 Recently, rumors of a budget Pixel 3 have started to surface. 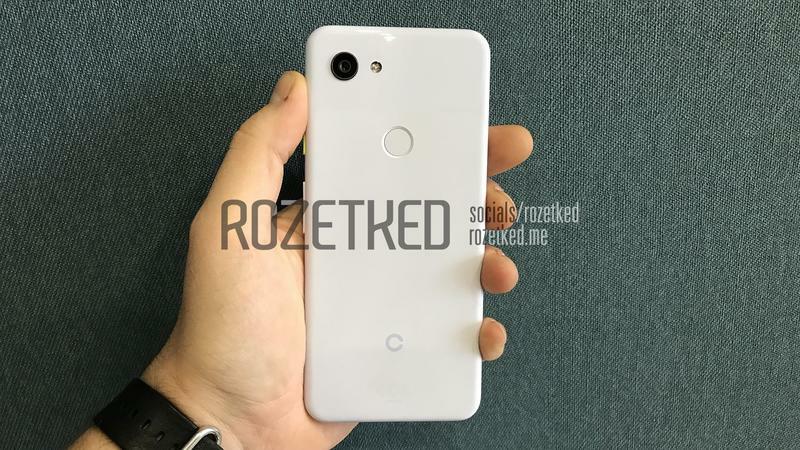 Now, a number of images have leaked of said device, showcasing a number of key differences compared to the Pixel 3. 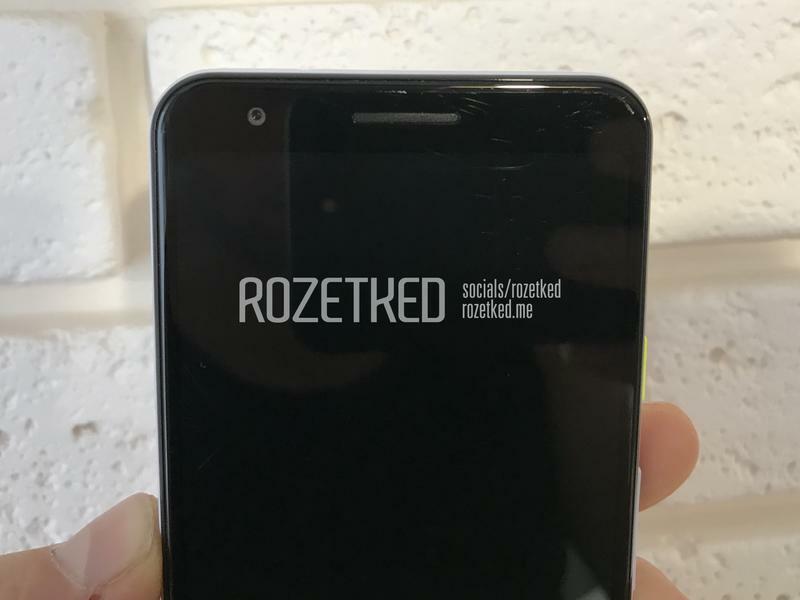 The leak comes courtesy of Rozetked, a site that rose to fame after leaking the Pixel 3 and Pixel 3 XL. 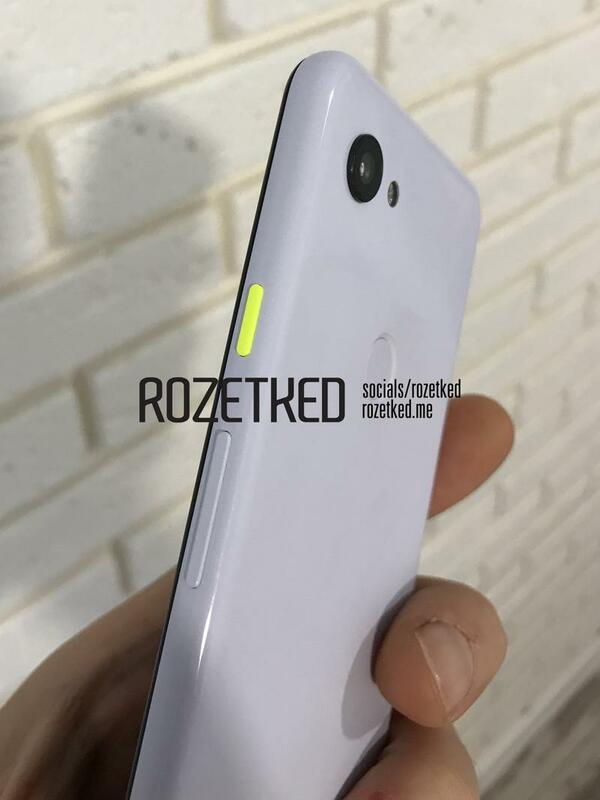 The images reveal what appears to be a "Pixel 3 Lite," which is rumored to feature a 5.5-inch IPS FHD display (2220×1080), Snapdragon 670 processor, 32GB of internal storage, 4GB of RAM, 2915mAh battery, and a 12MP rear camera (8MP front-facing camera). 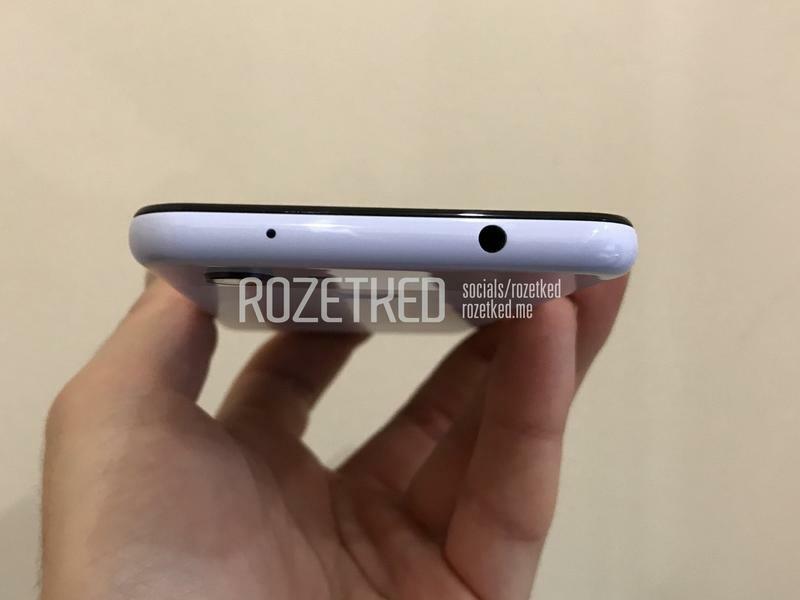 Crucially, the device appears to feature a headphone jack, something that's becoming increasingly rare in today's mobile landscape. 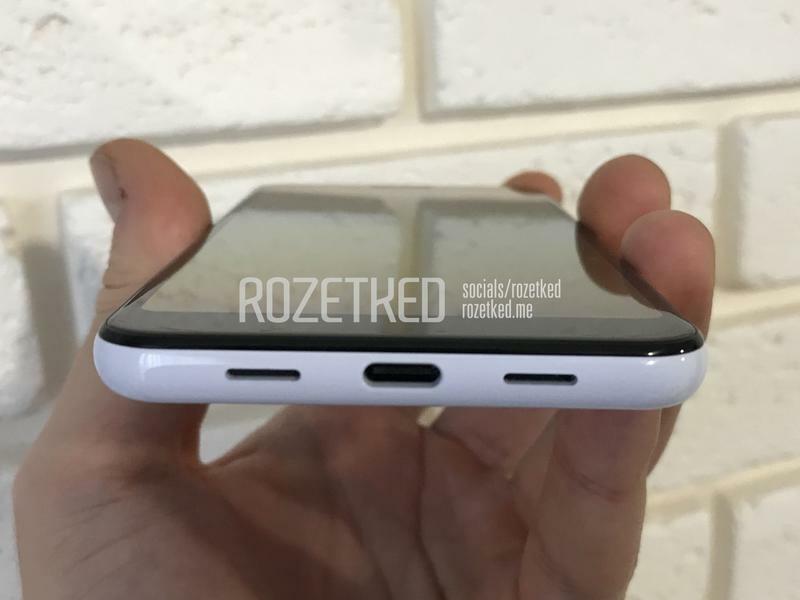 The device also appears to feature an all-plastic design with a rear-facing fingerprint sensor. That means there won't be any wireless charging. 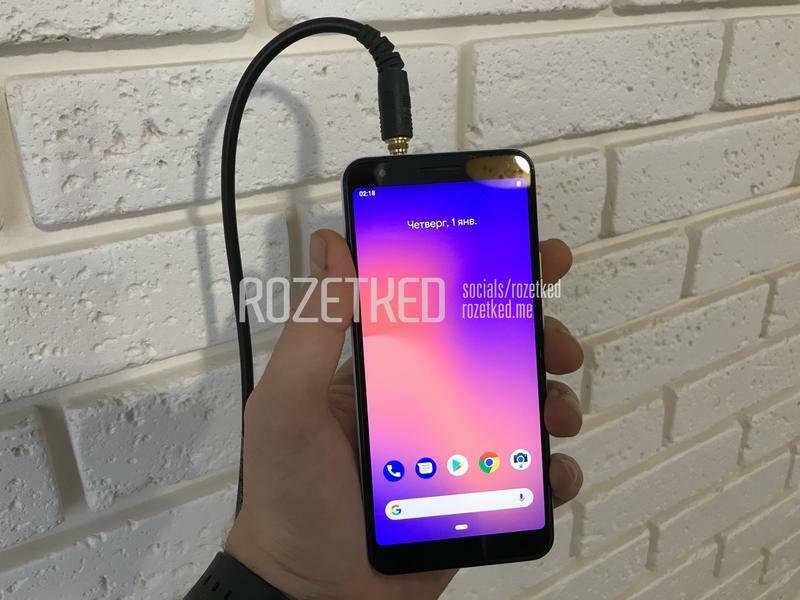 Meanwhile, it looks like the bezels are a little bigger than those featured on the Pixel 3. The device is expected to be a more affordable version of the Pixel 3. 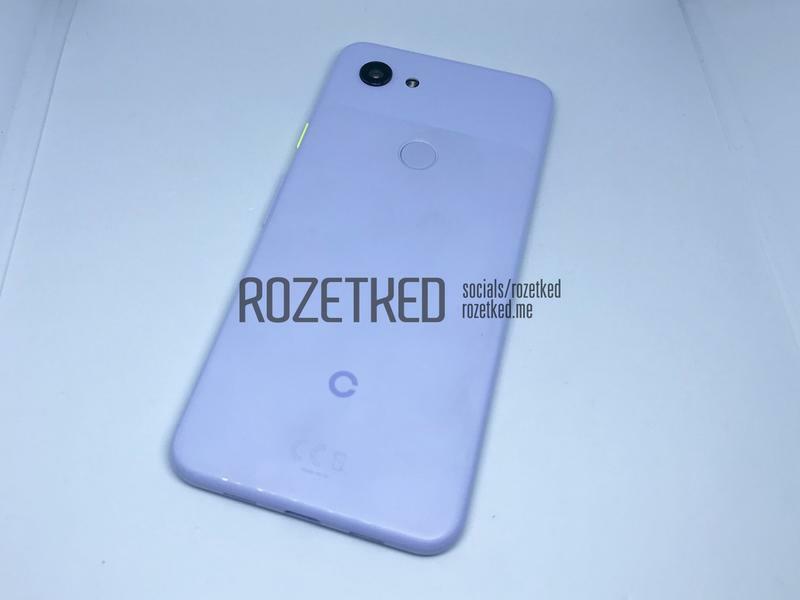 However, Google has yet to announce the device even exists, but these leaked images clearly show that something is being worked on.